This website is an information resource for our homeowners and a place to communicate with our Community Association Board of Directors. Registered members receive important Community Association announcements via email (like upcoming Association meetings, community events, etc). 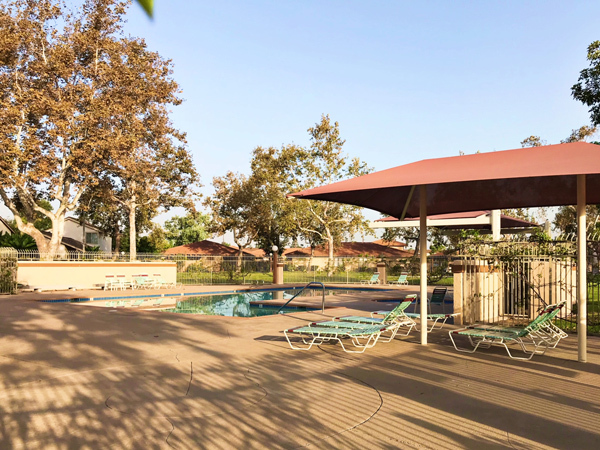 A progressive and close-knit family community located off I-5 and Tustin Ranch Road. 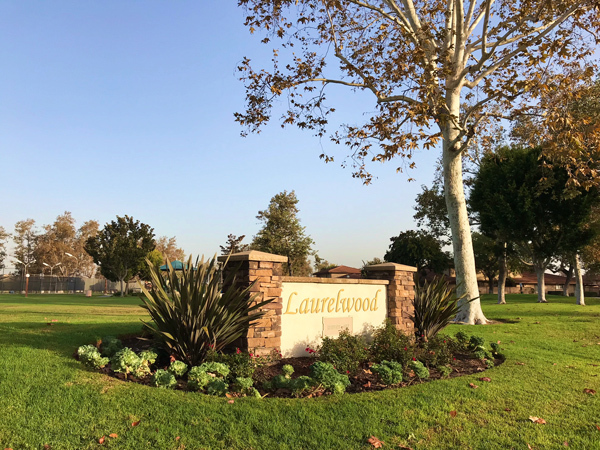 Laurelwood is a Master Planned Community made up of 244 Single Family Homes and 278 Townhomes. 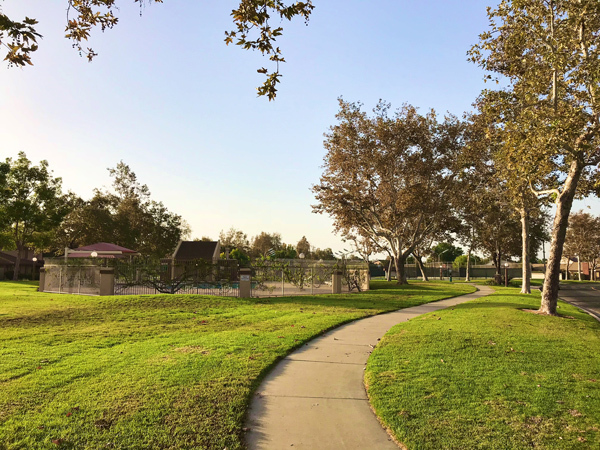 Amenities include a lovely pool and wader, tot lot, RV lot, tennis courts and sports court, as well as a large community park. 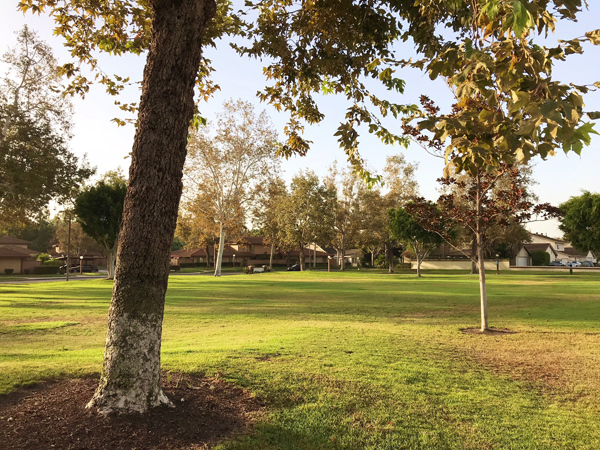 The community is conveniently located near two of Southern California's most popular shopping centers, The Market Place and The District, making Laurelwood one of the premier communities in the City of Tustin. 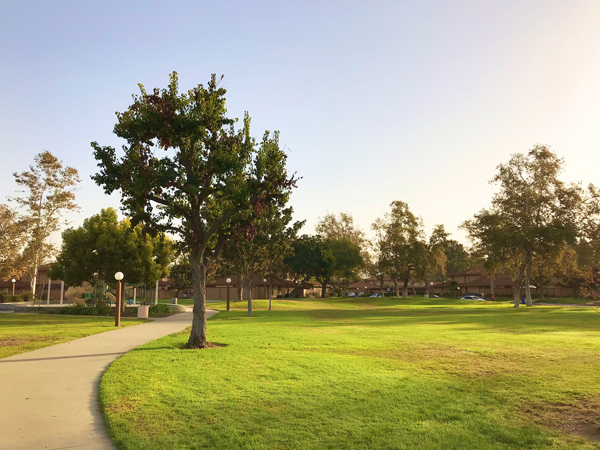 Since 2017, Laurelwood Homeowners Association has been professionally managed by Optimum Professional Property Management, Inc. Optimum is located in the city of Irvine, California, and has been in business since 1996. 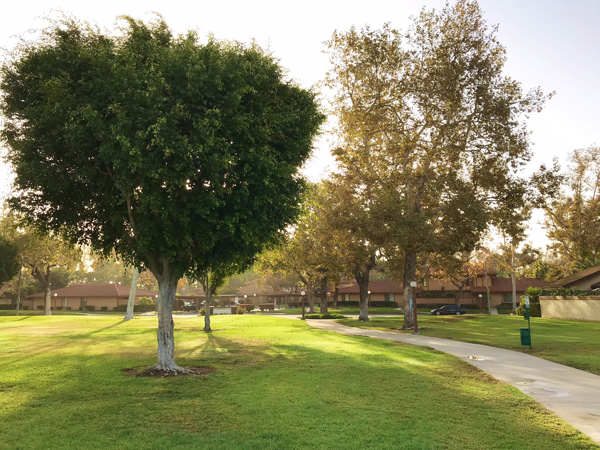 Optimum provides a team of community association management professionals to support Laurelwood Homeowners Association and its homeowners. If you are a homeowner in Laurelwood and have questions about your home, assessment payments, Rules and Regulations or would like to touch base with your team regarding any aspect of the management of your community, please contact Optimum at (714) 508-9070 or visit the website at www.optimumpm.com. Optimum’s website provides online account management options, including payments, as well as the ability to submit service requests, report violations, and express interest in participating in your community! With Optimum’s website you can take care of your concerns 24 hours a day.